Perfect Upholstery is a family owned business that was created in 2009. Our wide variety of upholstery services are easily accessible to those in Miami, Fort Lauderdale and the surrounding areas in South Florida. Looking to add some elegance to your yacht or boat? Uplift the look of your seats and leather furniture by hiring our upholstery services today. 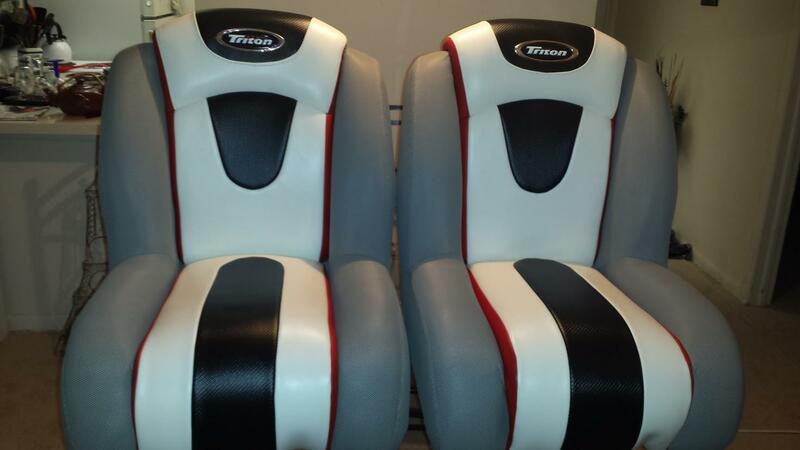 At Perfect Upholstery, we specialise in high quality upholstery services to enhance your seating options in your vehicle. To furnish the interiors of your conveyance, we bring to you only materials of superior quality from the best suppliers. You will rest assured knowing that there is a proficient team behind us to take care of your upholstery needs throughout South Florida. 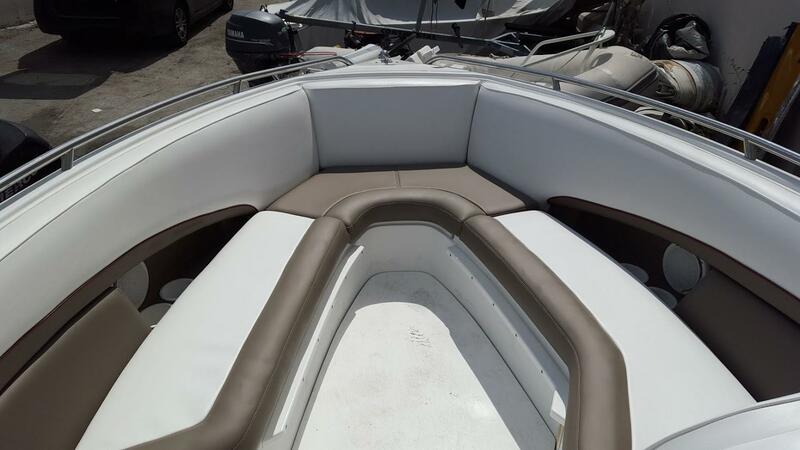 Get in touch with us today for your interior boat upholstery requirements. Looking for stylish upholstery services for your yacht or boat? We can help you out!